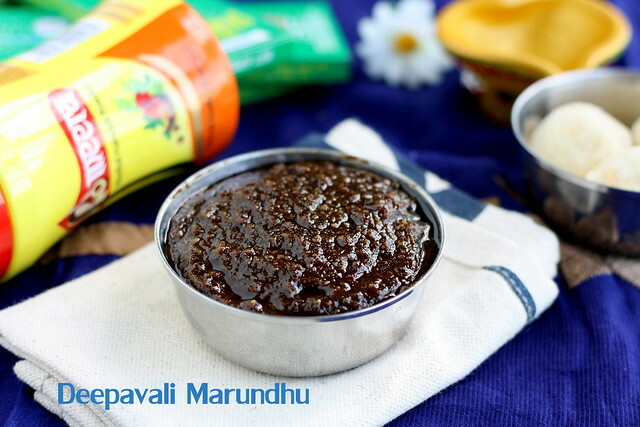 Deepavali marundhu is a must one in our house and though my mom used to make this at home with so many nattu marundhu, which she used to buy from a particular shop near the Madurai Meenakshi amman temple, in my home town. Even we used to give to moms after delivery as it heals the wounds and good for them to recover soon. 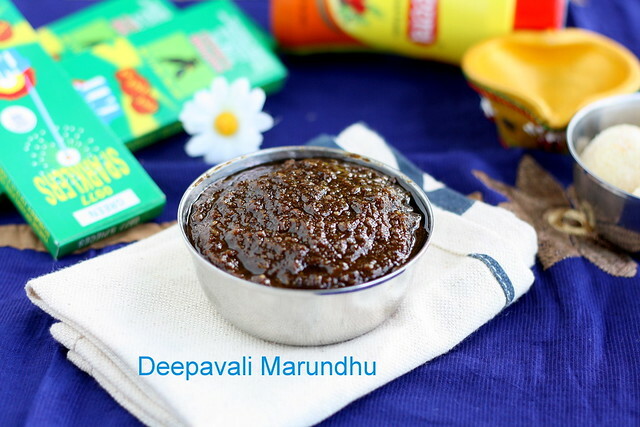 This is normally consumed in empty stomach and especially on deepavali day, after we take oil bath she will give a spoon full of deepavali marundhu | legiyam and then only we are allowed to indulge on the yummy sweets and snacks made for deepavali. Normally at 3 o clock in the morning we used to keep the crackers, sparklers, new dresses, shikkakai(soap nut powder),sesame oil , sweets and savories made at home along with this deepavali marundhu and do neivedhyam to god ( before bath) and burst a cracker and then will go and take bath and wear the new dress. But now a days we get instant marundhu and powders at stores , but here in Singapore we get deepavali marundhu imported from India just 2-3 days before deepavali and that too in a particular Indian store in Little India. As we are staying little far off we never go and buy in the last minute but feel so bad for not having marundhu during diwali. 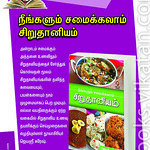 This deepavali marundhu mainly helps in digestion as we eat lot of oily food on that day. 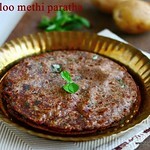 Last year a very good friend of mine prepared at home and passed a small dabba of marundhu for me too. 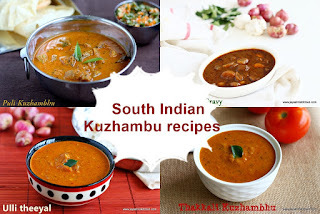 Suddenly i remembered of this and thought of posting this recipe as it will be easy for many people living in abroad who don’t get this deepavali marundhu in stores. Oops a big story i have written. This is not the very authentic recipe, but a simple one uses easy ingredients available at home. Soak coriander seeds, cumin seeds, omam, black pepper in warm water for 3 hours. After 3 hours , grind this into a fine smooth paste. Use the water we soaked for grinding. Add dry ginger powder to this. 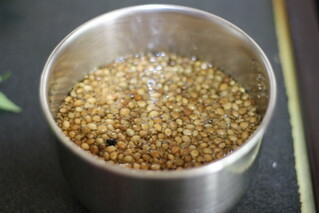 If using sukku, then soak a small piece and grind it together. I used sukku while shooting the video. Measure the paste in a measuring cup. 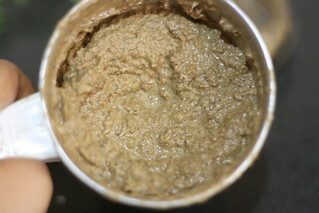 It yielded 1 cup of paste for me. 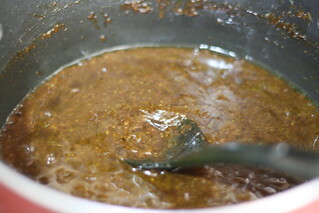 For 1 cup the measurement of jaggery is 3/4 th cup. 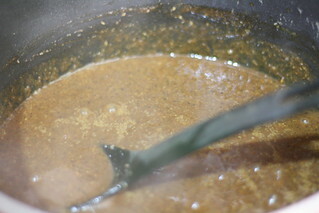 Melt the jaggery in a pan by adding 1/4 cup of water. 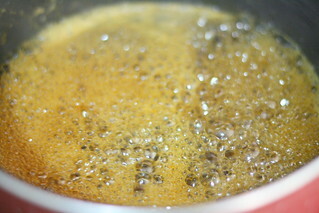 When it dissolves filter it to get rid of the impurities. 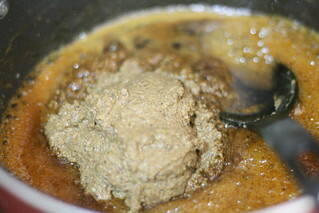 Add the ground paste to this and mix well. Saute it in a low flame for 15 minutes till it reaches halwa consistency. Add ghee in small intervals. When it is completely cool, store it in a clean dry box and keep it in the refrigerator. Always use clean dry spoon to take it . If you feel it is little less sweet, mix it up with a spoon of honey. Alternatively these ingredients can be dry roasted in a low flame nicely and powdered finely. sieve it twice and follow the rest of the steps as the same. always grind everything smoothly to get a smooth texture. 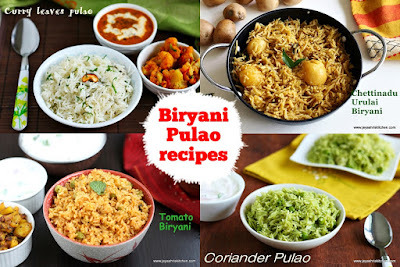 lovely pics..reading your post, I am now looking forward for diwali this year..I have a similar legyam recipe at my space too..its even good to have this marandhu everyday.. 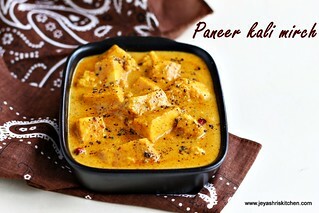 Awesome, thanks for sharing Jeyashri..
it s imp to learn this....thanks for the recipe.will surely try this out. very new for me and real good information. this is so good prior to all festive eating. love it. Sure will try this for Diwali. Looks great!! Been ages since I had this :). As you said, these days my MIL is just getting it from the store. That's one sooper informative post...it;s great that u have used commonly available ingredients to make this. This recipe is keeper and I will surely be making this. very helpful post!! perfect and in time for the diwali season!! Its a must in our grandma's house for deepavali, beautifully done Jeya,kalakitinga.. Thanks for the marundu.. always wanted to do but some how skip it because of the process. the stuff u have used is also ready in pantry. 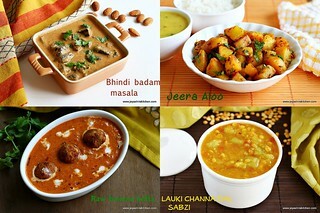 this year deepavali will be complete with marundu and ofcourse other yummy things. My mom was searching for the recipie since she didnt bring it from madurai. When we saw your blog we were very happy. thankyou for posting. 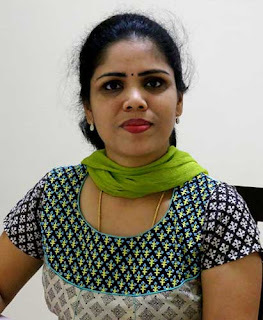 halo jaishree, i have marundhu podi. so for one cup of tht powder can i use the rest of the measurements. You can use 1 cup of the powder and follow the rest of the measurements. If it is too less sweet, u can add a spoon of honey at the last. The second method i am not sure, but if somebody tried you can try so. 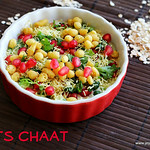 Today i made Diwali using yr recipe. It turned really awesome.. Thank you so much for this recipe. I made it today and it turned out the way my paati used to make it. Brought back so many memories :) Thanks a lot for it! 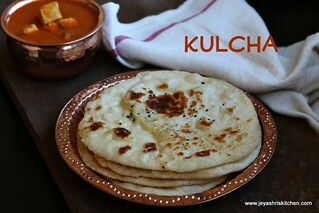 I first tried out this recipe for Diwali marundhu last year and impressed my family. It is a great help even with normal indigestion. Yo have an amazing collection of recipes. Kudos for your efforts! I am regular to ur posts!! Most of your recipes have very accurate measures. All of those that I have tried referring to your blog have turned out well. Thank-you!! Thank you, A simple& easy method to prepar Deepavali Marundheeswarar. I will try this for this year Deepavali. Happy Deepavali to you & to your family. Add in the last stage just before switching off. In which order we should start cooking Diwali sweets and snacks according to the days it lasts good.. murukku, ladoo, Mysore pak, jelabi.. which should i start cooking before 5 days from Diwali.. which should I cook last in this order? Please don't mistake me, this is the first time am cooking by myself. Hi, Thanks for the message. The order you can make is murukku first, mysore pak, ladoo and jalebi. Wish you all the best. Happy diwali in advance. Hi, how much we need to add ginger powder ? I wanted to know the same thing and had to go through all the comments to come to this :-) Could you please update your post with this measurement? Thanks a lot! Your website is my goto place for a lot of recipes. The measurements and end results are always perfect! Hi, thank you so much. I think you missed to read my reply to SrideviRamakrishnan. 1 tsp of ginger powder is fine. 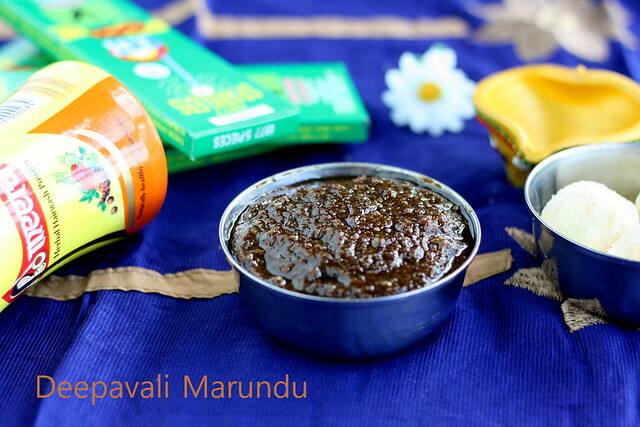 Hi -Jayashri tried your Diwali marundhu recipe for the first time. Came out v well enjoying it still.